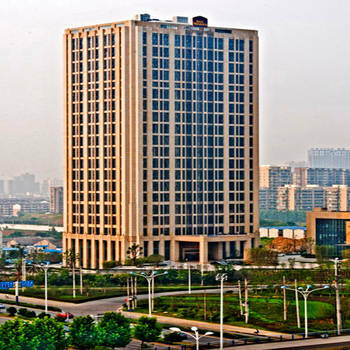 The Best Western Premier Hotel Hefei (Hefei Beisite Weisite Jingpin Jiudian) is situated in Shushan District, a short distance from Dashushan Forest Park. This Hefei hotel offers guestrooms and suites with satellite TVs, Internet access, fridges and mini-bars. Five meeting rooms and a ballroom suitable for a range of events are located within the hotel. There are also a number of on-site restaurants serving Japanese, Chinese and Western cuisines. Recreational options include a fitness center, an indoor swimming pool, a sauna, spa center and billiard facilities.